The Mall at Chestnut Hill and The Chestnut Hill Shopping Center provide the Chestnut Hill neighborhood with a variety of stores and restaurants. 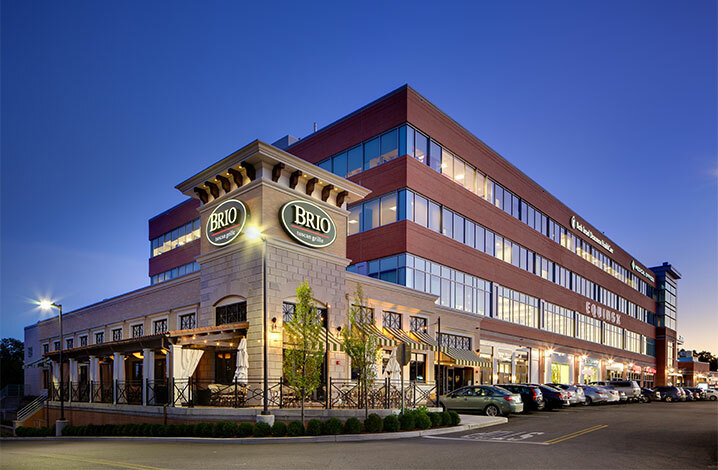 Both shopping centers are located off of Boylston Street, separated by Hammond Pond Parkway. These centers will soon be joined by Chestnut Hill Square, which is currently under construction and will be anchored by Wegmans. The Chestnut Hill Shopping Center is undergoing a transformation. Opened in 1949, it was by some accounts Massachusetts’ first modern suburban shopping center. A major redevelopment is in the process of expanding the center to more than 400,000-square-feet and adding new retailers. 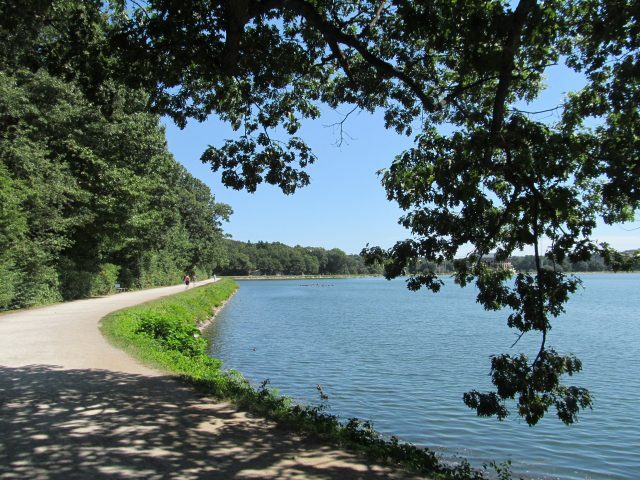 When complete, the center will have a contemporary look featuring a new village-like streetscape complete with tree-shaded pedestrian walkways, outdoor dining, cafes and new buildings with glass facades overlooking scenic Hammond Pond. For the first time, storefronts will open to both the south facing Route 9 as well as to the north facing Hammond Pond.